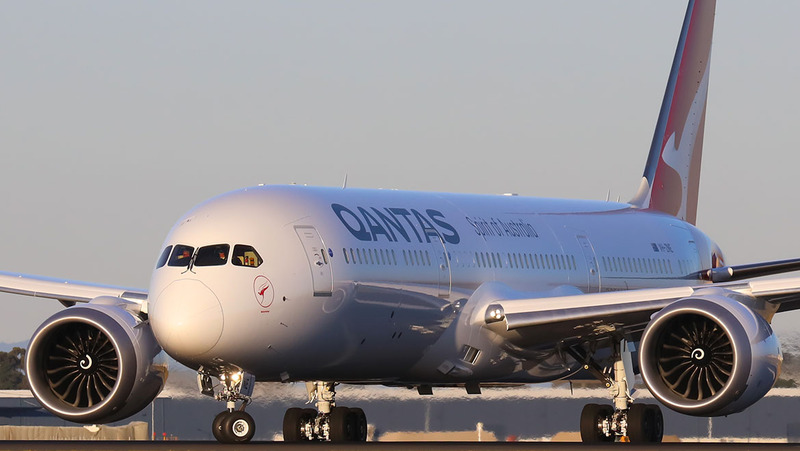 Qantas and Cathay Pacific have announced a codeshare agreement that covers 13 Australian domestic routes, two Australia-Hong Kong routes and 10 routes from Hong Kong to India, Myanmar, Sri Lanka and Vietnam. Under the new arrangements, Qantas will add its QF airline code on Cathay Pacific-operated flights from Cairns and Perth to Hong Kong, as well as from Hong Kong to Bangalore, Chennai, Delhi, Kolkata and Mumbai in India, Colombo in Sri Lanka, Yangon in Myanmar and Danang, Hanoi and Ho Chi Minh City in Vietnam. Cathay Pacific chief customer and commercial officer Paul Loo described the codeshares as a win-win for travellers. “As one of the founding members of the oneworld alliance, we are delighted to work with our oneworld partner, Qantas, to offer our customers with more travel options within Australia,” Loo said in a joint statement on Friday. “This new cooperation enables us to strengthen our connectivity across our Southwest Pacific network as well as grow the oneworld alliance. Cathay Pacific serves six destinations in Australia from its Hong Kong hub – Adelaide, Brisbane, Cairns, Melbourne, Perth and Sydney – with a mix of Airbus A330-300s, A350-900s and Boeing 777-300ERs offering business, premium economy and economy. From October, it will be the only Hong Kong-based carrier offering nonstop flights to Australia, with Hong Kong Airlines announcing earlier in 2018 it was withdrawing from Cairns and the Gold Coast. Meanwhile, Qantas offers nonstop flights from Brisbane, Melbourne and Sydney to Hong Kong with a mix of Airbus A330s, A380s and Boeing 747s. It will also deploy the newest aircraft in its fleet the 787-9 to Hong Kong on select services from December. Qantas does not fly to Hong Kong from Cairns or Perth. Further, it does not serve any of those destinations in India, Sri Lanka, Myanmar and Vietnam with its own aircraft out of Australia. However, its low-cost carrier unit Jetstar flies nonstop from Melbourne and Sydney to Ho Chi Minh City, while Jetstar Asia offers nonstop flights to Ho Chi Minh City and Danang from its Singapore hub and its Vietnam affiliate Jetstar Pacific serves Hong Kong from both Danang and Hanoi. Further, it offers QF-coded options from Australia to India and Sri Lanka via Bangkok, Singapore and Hong Kong with Jet Airways and SriLankan, respectively. 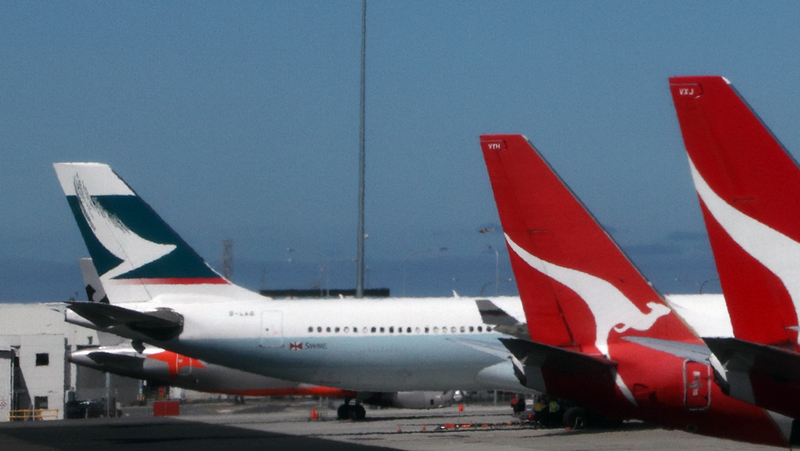 The codeshare agreement with Cathay Pacific follows similar arrangements with airlines such as Air France, El Al and others to offer its passengers more Qantas-coded options in its network. “Building on the relationship we have with Cathay Pacific through oneworld, we’ll offer customers travelling from Australia more connections across Asia via Hong Kong, with the added benefit of a codeshare service.” Qantas international chief executive Alison Webster said. This is not the first time Qantas has had its QF airline code on Cathay Pacific services. Prior to Qantas’s global alliance with Emirates that was struck in 2013 and recently reauthorised, Qantas did codeshare on Cathay Pacific flights from Hong Kong to Rome. However, there has been little, if any, cooperation on Australia-Hong Kong routes previously. And while some aviation watchers have noted in the past the two carriers have been fierce competitors with little incentive or motivation to work together, Cathay Pacific chief executive Rupert Hogg has cast the current state of the relationship in a different light. Speaking at a CAPA – Centre for Aviation conference in Sydney in June, Hogg said he got on well with Qantas chief executive Alan Joyce. “Actually, we do have good relationships with Qantas,” Hogg said during a question and answer session. “I’ve known Alan now for a bit of time and get on well. 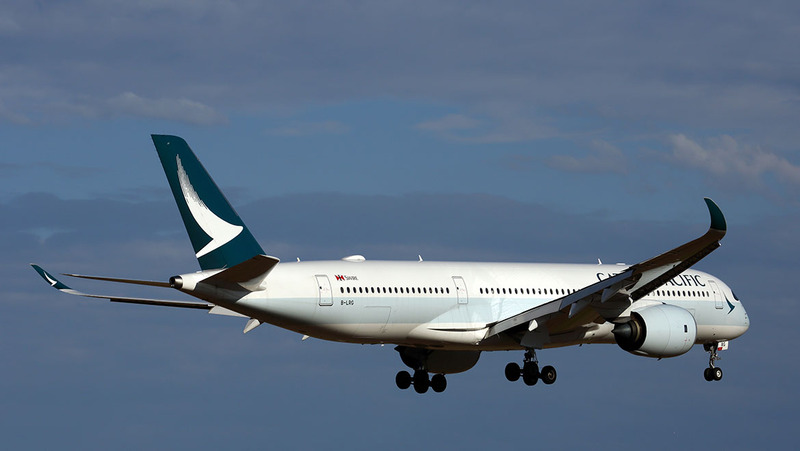 Currently, Cathay Pacific uses the all available capacity for Hong Kong flag carriers to Australia’s four major gateways of Brisbane, Melbourne, Perth and Sydney under the current bilateral air services agreement between the two countries. Hogg said in June the airline was focused on continuing to deploy larger aircraft on its existing services to Australia. “The strategy that we are adopting in order to bring more people to Australia and service the Australian market is really to upgauge,” he said. 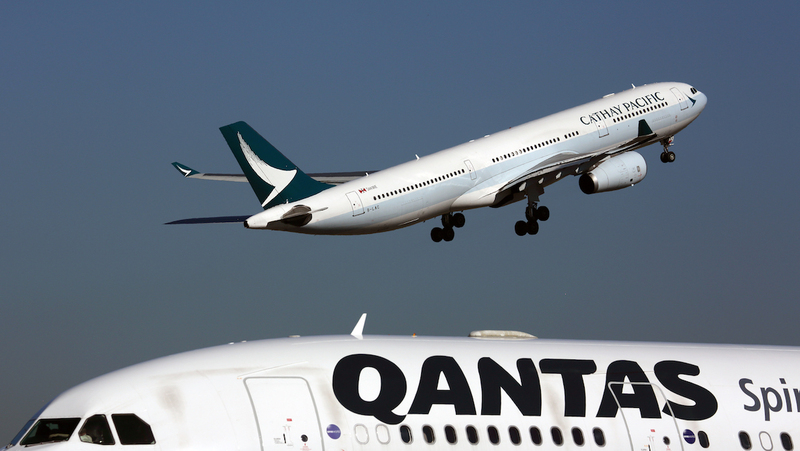 Another link between the two carriers was announced at the end of August, when Qantas named former Cathay Pacific chief executive and aviation veteran Tony Tyler as a non-executive director. Tyler was scheduled to officially join the board following the airline’s annual general meeting due to be held in Brisbane on October 26. Codeshare flights will be available for sale from October 22, for travel from October 28, the airlines said. Why no codeshare on ADL – HKG? Qantas aren’t using own metal on this route…..
@rhino. I agree completely. This would have been a ‘get out of jail free’ card for Qantas. It could have been a way of providing the service Adelaide is wanting without the need for any extra heavy metal. So… why Perth but not Adelaide? What would be good is an A330 op-Cathay with QF codeshare to fly from Canberra, if necessary with “technical stop” in Sydney like Qatar are doing (thus gaming the bilateral air services agreement’s capacity limits)? Better yet, but seemingly beyond imagination of anybody in Qantas, how about a real QF A330 CBR-HKG or -SIN? As a Canberran who is sick of transfers in SYD or MEL, I’d be aboard like a shot, even if I have to choose my day-of-week to fit available flights. @ John Reid Given the current relationship between Qantas the the airport owner, you are lucky they aren’t reducing services!!! Craigy, actually QF do seem to be reducing Canberra flights a bit, in the interests of punctuality and service reliability (they say). But with ACT government dead keen on more internationals here, it may yet happen, whether with real QF metal or some code-share.